The territory offers a lot to see which attracts a large number of tourists from all over the world every year. 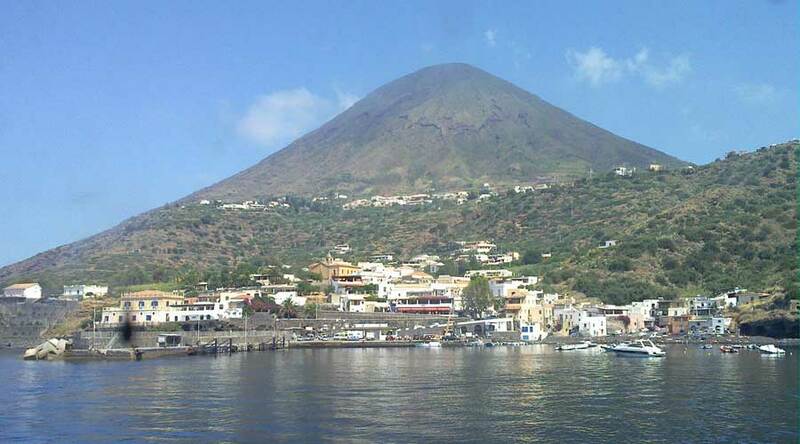 Salina´s flagship is certainly its clean blue sea which has been awarded with the 5-Sails of Legambiente and Touring Club Blue Guide in 2007. Today Salina still holds the award. But also in 2013 it has received the second place award for its crystal clear sea and the services offered to tourists.